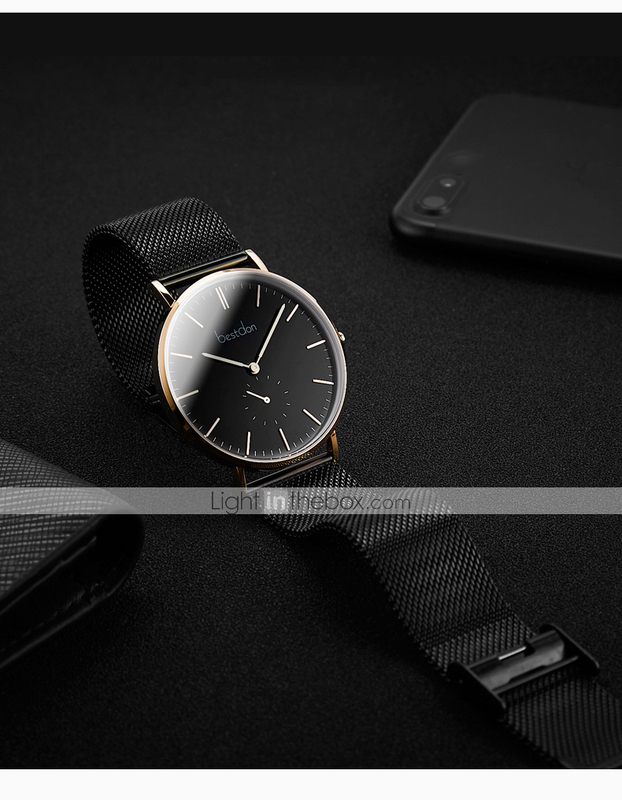 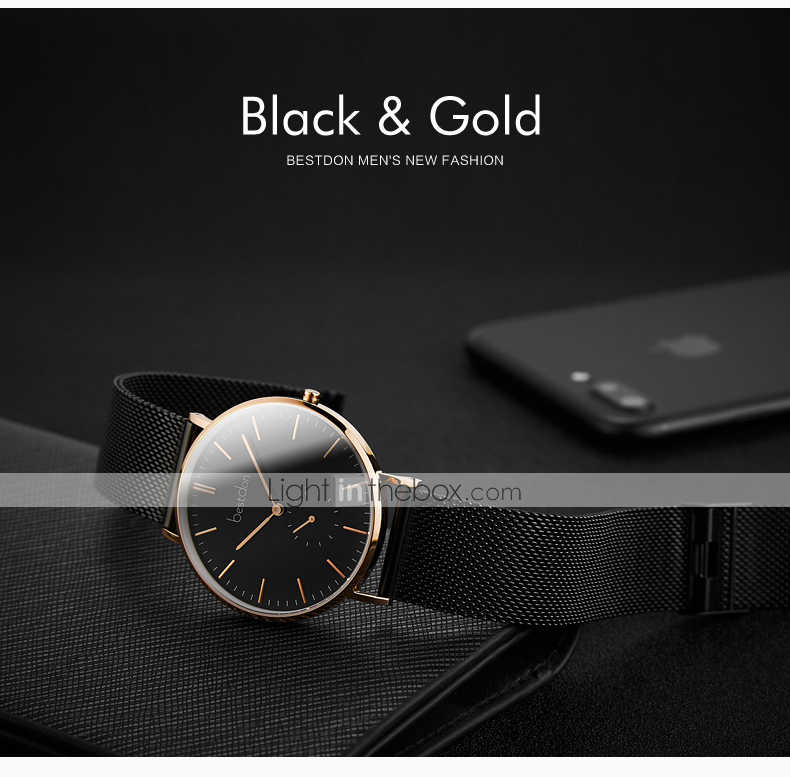 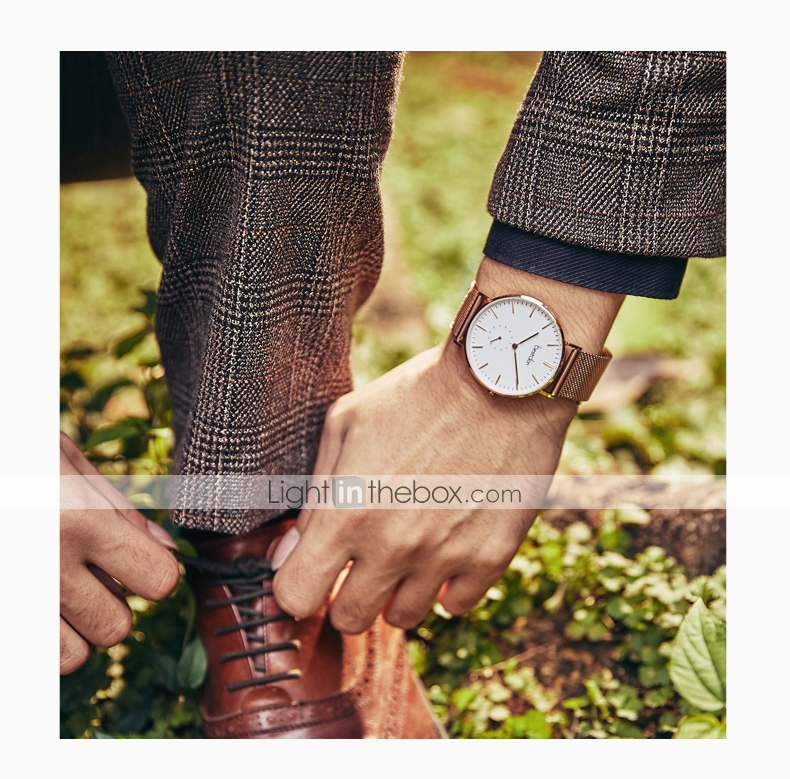 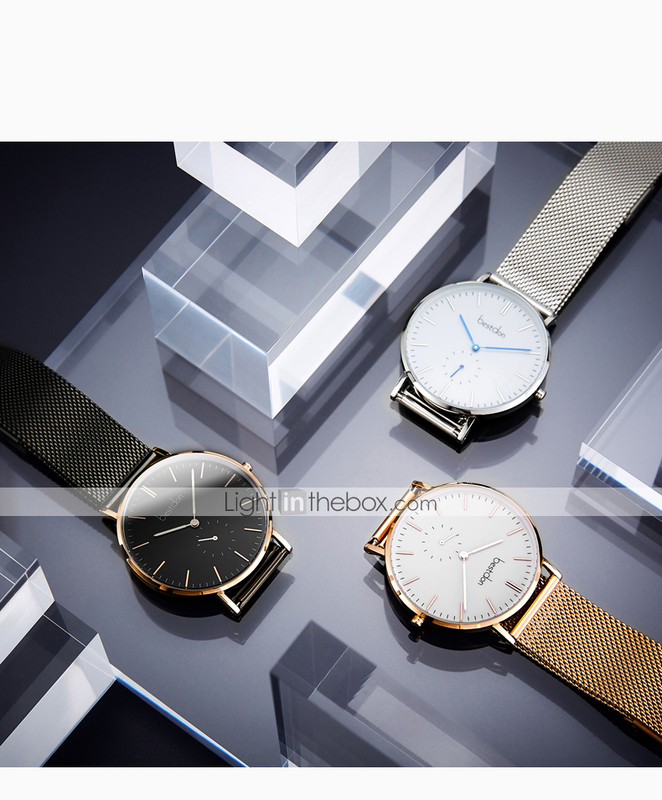 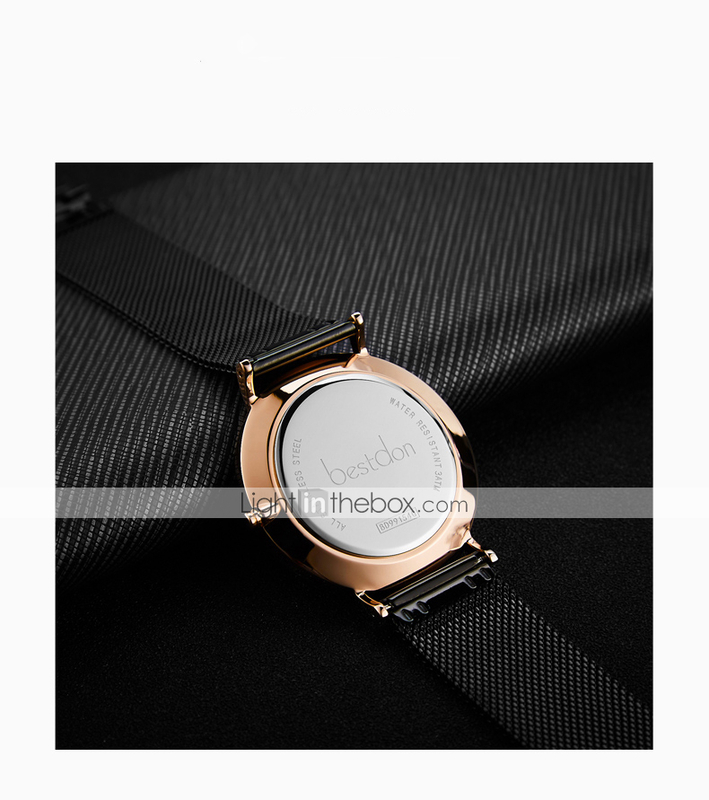 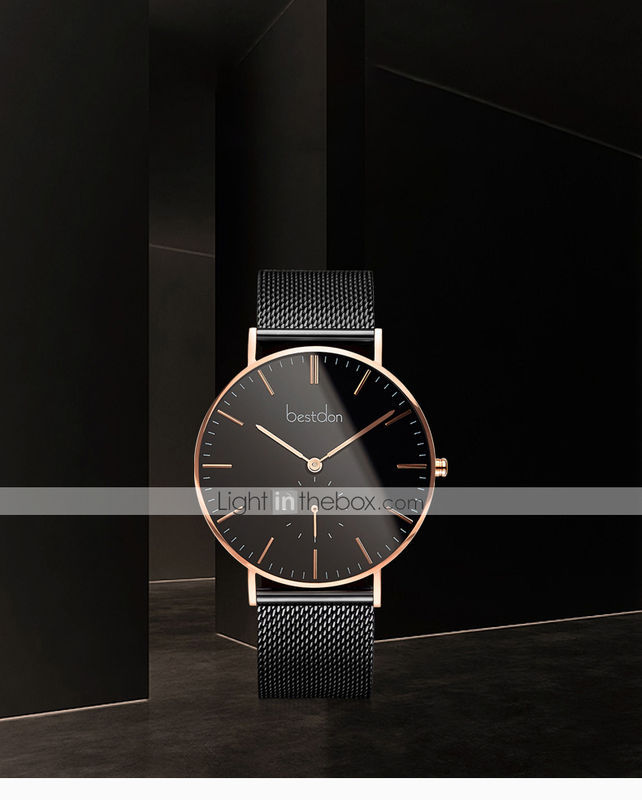 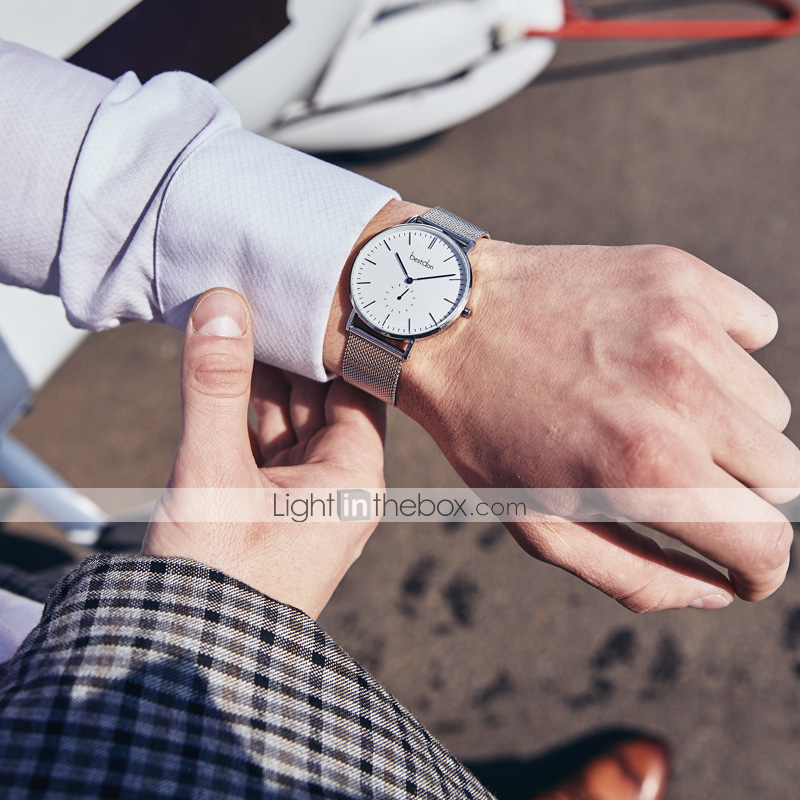 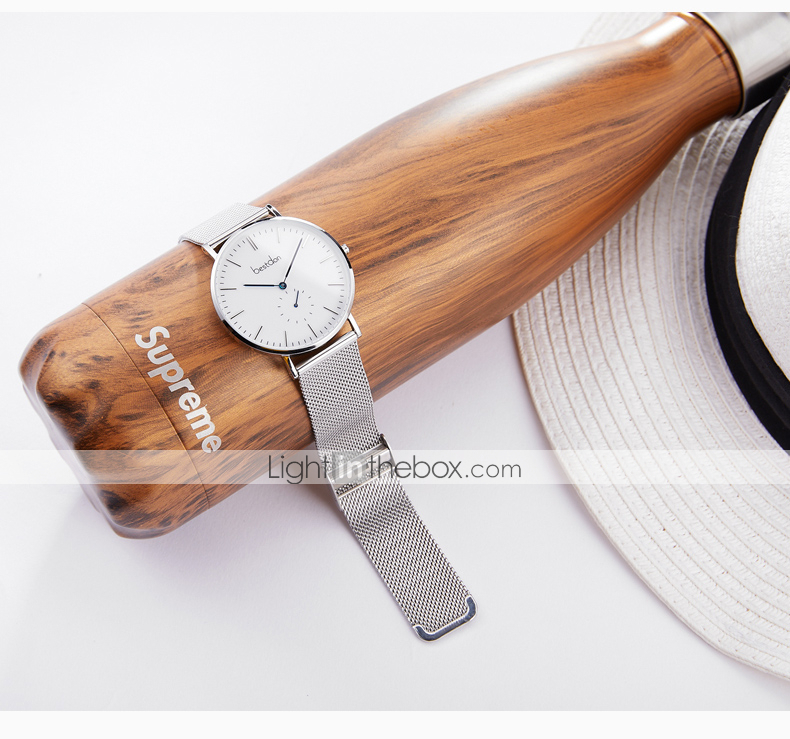 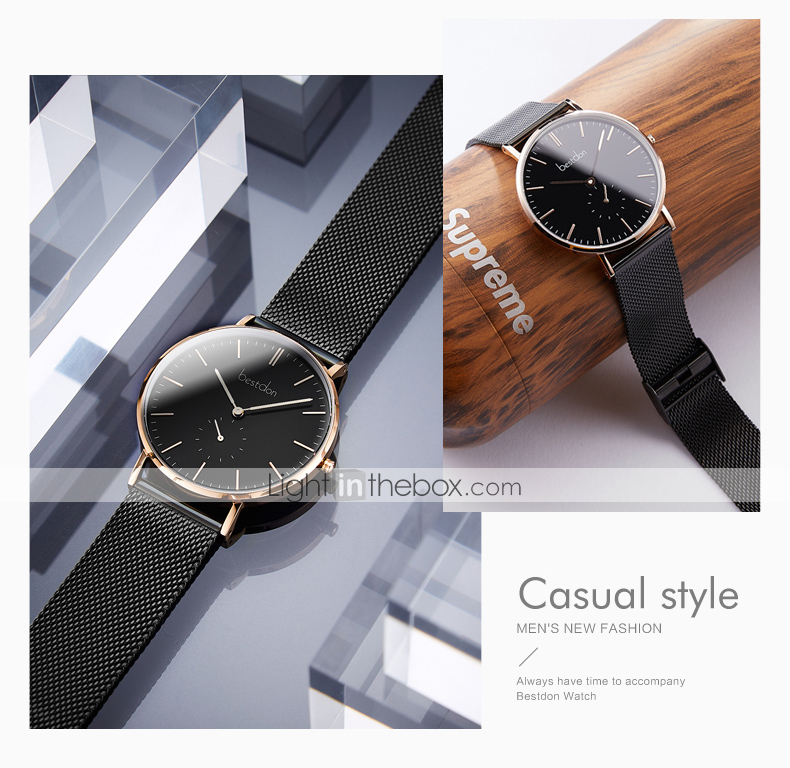 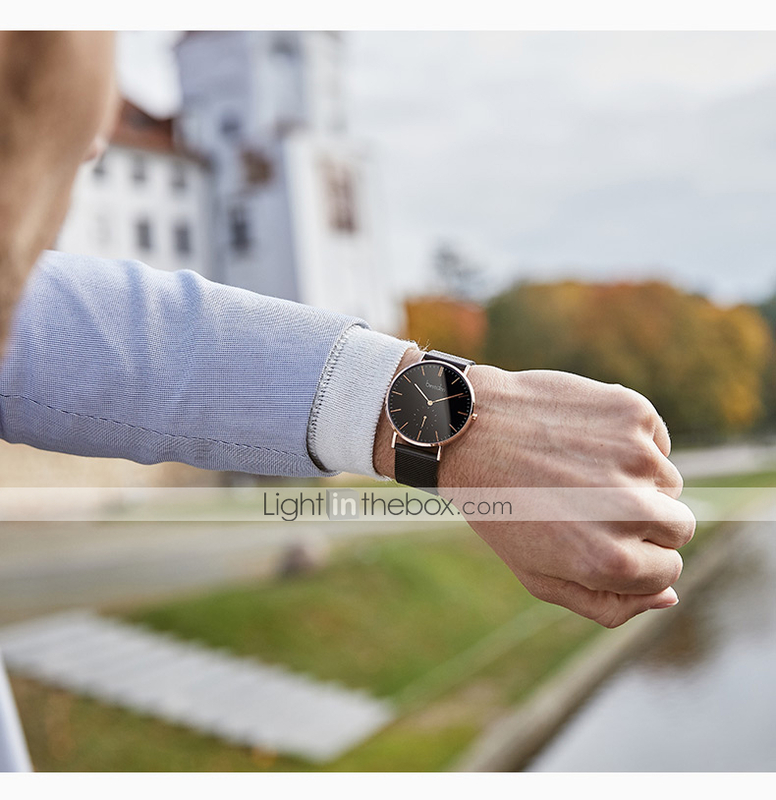 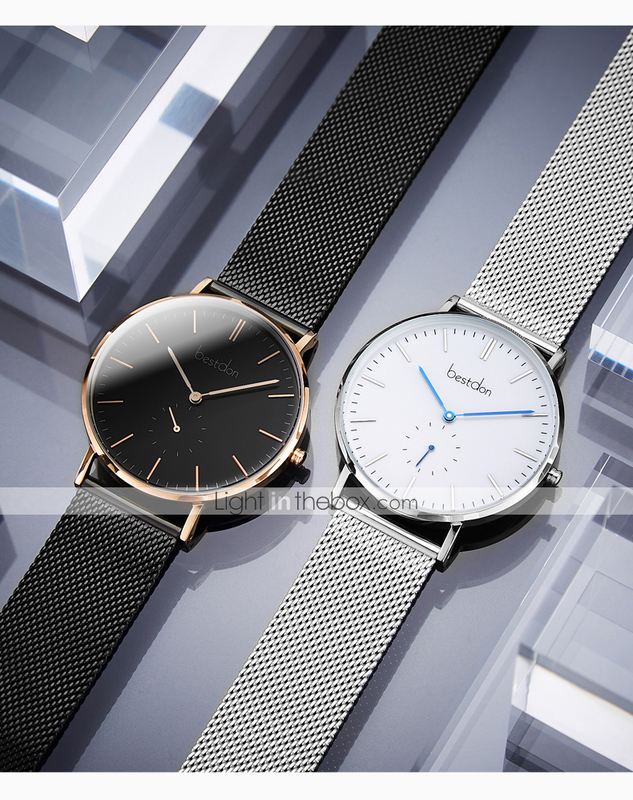 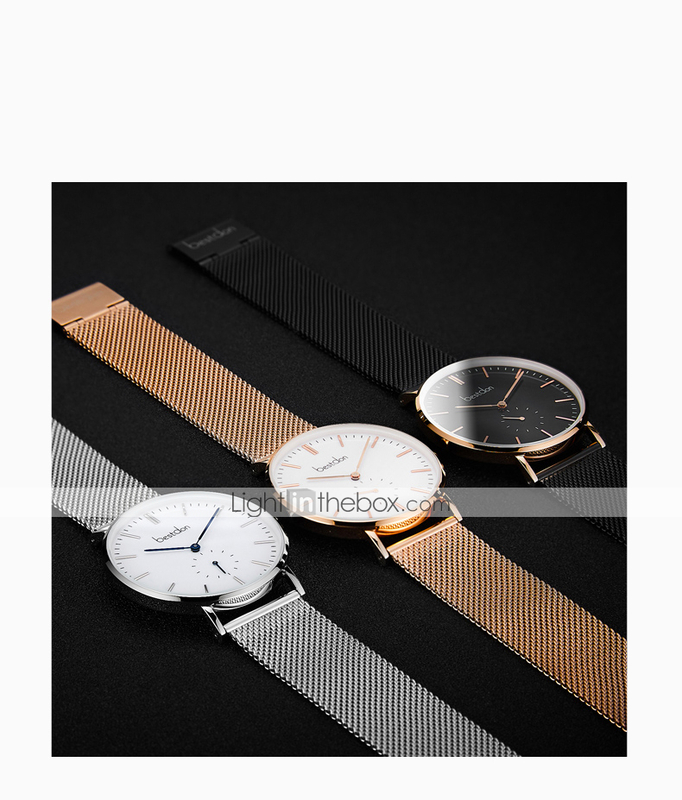 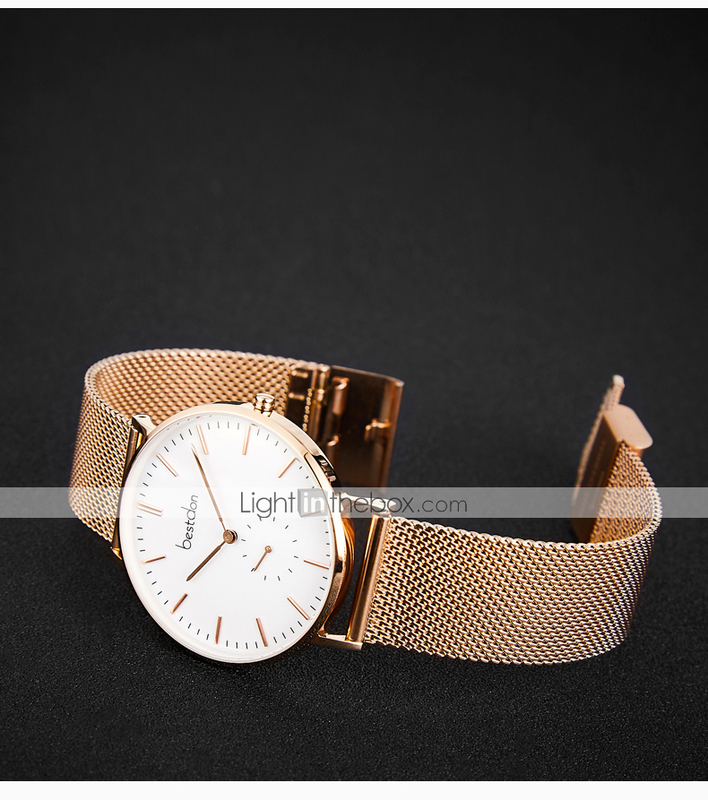 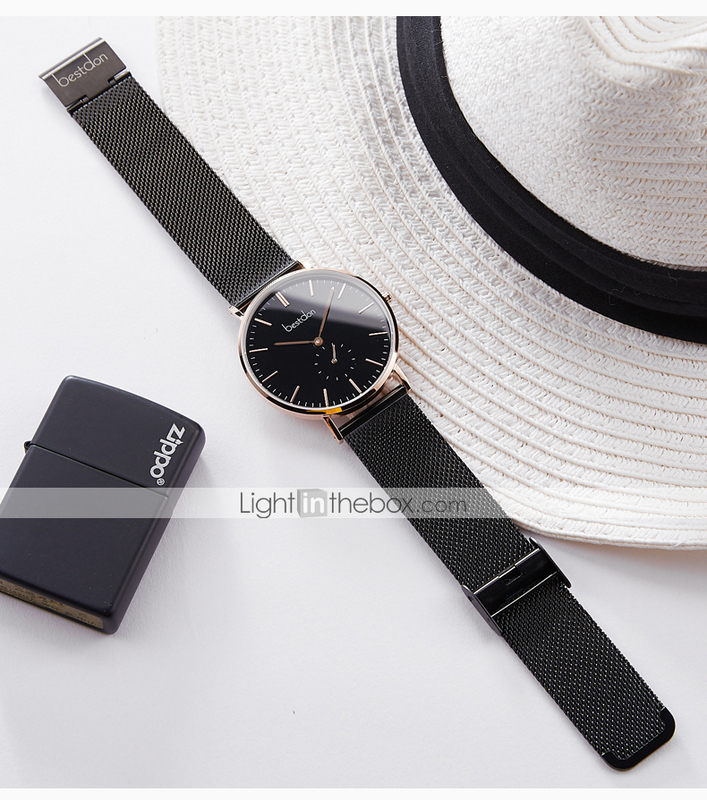 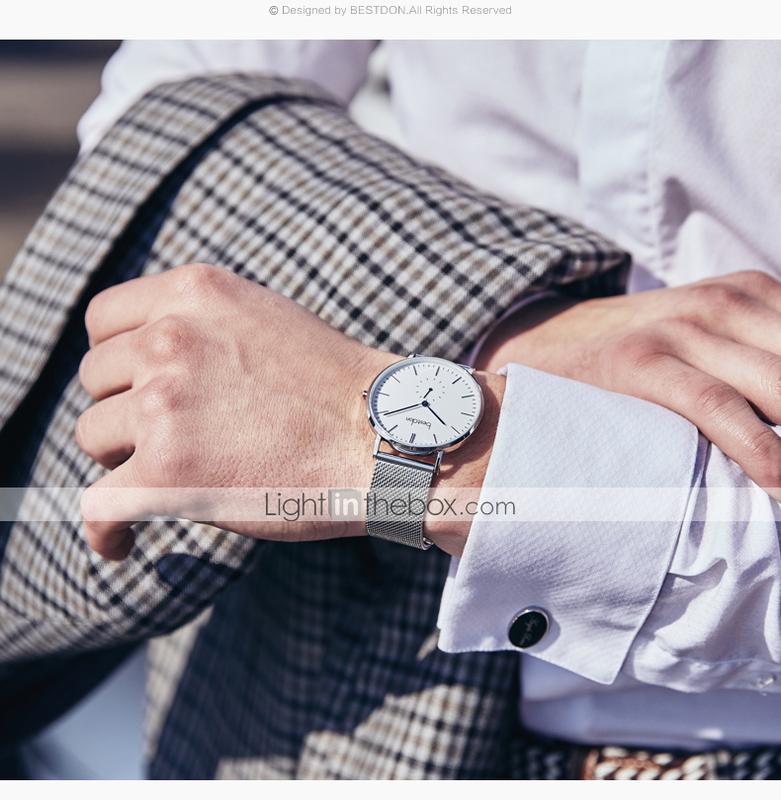 Brand Introduction: Bestdon watches, originated from the Swiss watch brand, have been authorized by the Guangzhou Bestdon Watch Co., Ltd. since 2005 to produce the perfect watch for the urban elite white-collar workers. 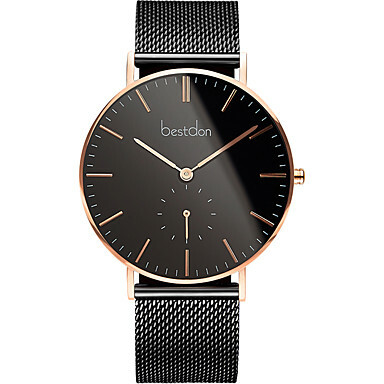 In 2006, under the influence of the rapid development of e-commerce, Bestdon watches deliberately developed the Internet market. 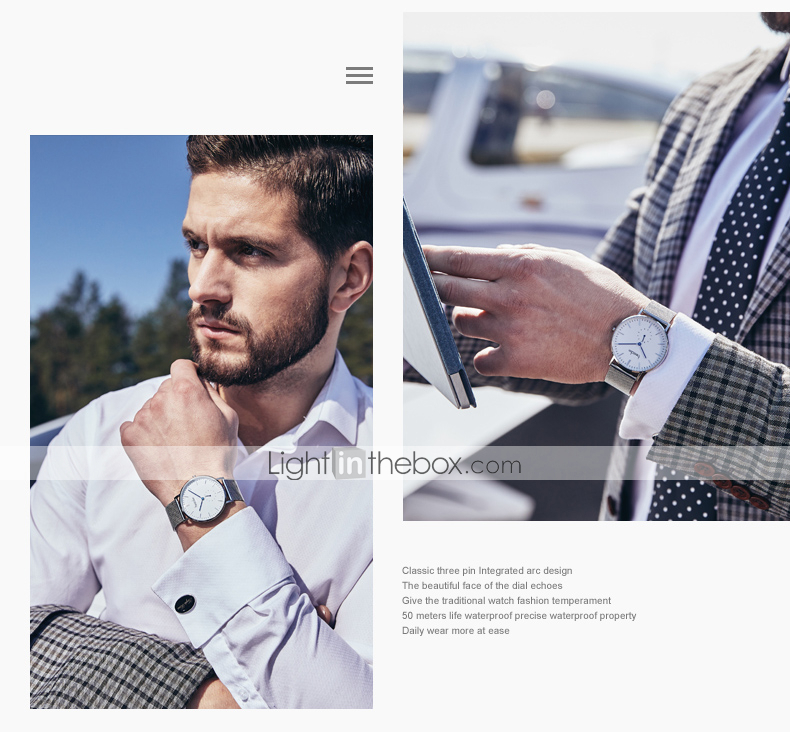 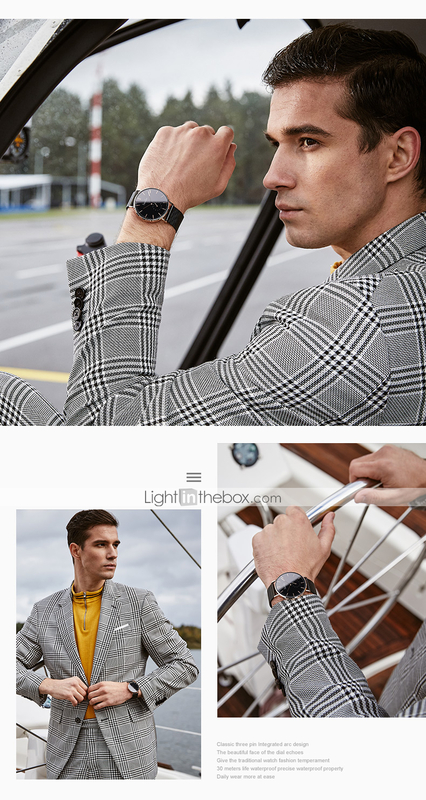 The official brand website was officially launched, and it is committed to building the first e-commerce watch brand in China.